Connected ageing solutions provide a means for people who are ageing in place, to stay connected to their loved ones and caregivers without them physically being there.  Enjoy the comforts and independence of living in your own home, safe in the knowledge that your loved ones are within reach at the push of a button. Automated solutions can monitor daily routines and alert someone when a routine is not followed. For example: an alert can be sent if no movement is detected outside of the bedroom by a certain time of the morning. 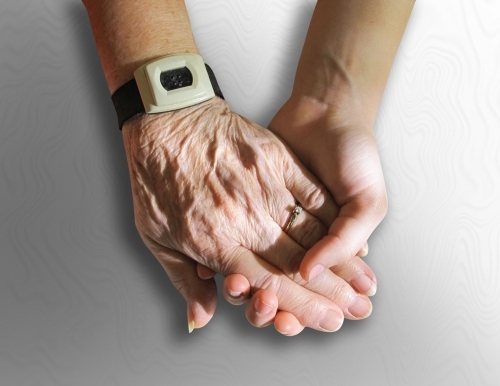 Caregivers are able to remotely open doors to enable access during emergencies. Unlock and lock doors, control the lights, HVAC, curtains and shades from the comfort of your favourite chair. Be alerted if the bath overflows and shut off the water automatically. These are just a few examples of the solutions available to enhance the lifestyle of people ageing in place.